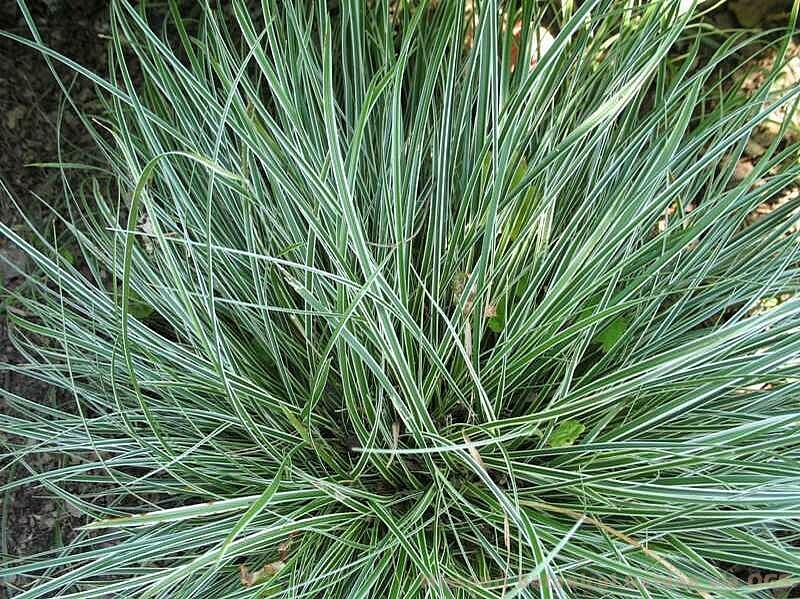 Product Information : Narrow leaves of medium green with a white edge and works nicely in rock gardens. Evergreen. Mature Size : 10" x 20"